That’s a question that you may hear from a lot of people: your significant other, your boss, your family or friends, and now, Khalid and Disclosure. Khalid, the twenty-year-old R&B artist that has skyrocketed to fame and made the festival rounds last year, posted a tweet about his new single titled “Talk,” the smooth song is in line with much of Khalid’s slow and sensual beats. 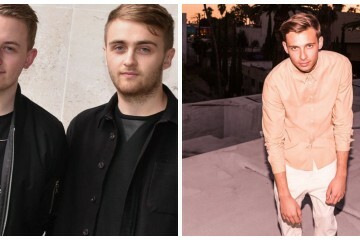 The gift surprise came when Disclosure retweeted it and let fans know that they co-wrote and produced the song as well. 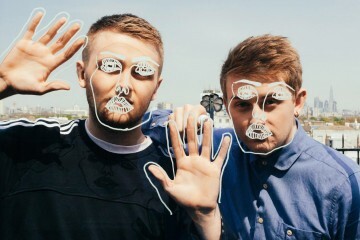 We can hear at the beginning of what sounds like a familiar sound from Disclosure that we’ve all come to love over the years from their incredible production. Listen to Khalid’s and Disclosure’s new song ‘TALK’ down below or stream it on Spotify and Apple Music now.